Log into your Crunch account and access the refer a friend section. You’ll find your unique referral code and everything you need to share it with interested parties. If you’ve a friend that you *can’t* share it with, simply make sure they mention your full name when they call up to start their account. Either get your friend’s referral code via email or other sharing methods. Or start your account via the phone and mention their full name when prompted. Once your account is up and running you’ll get your voucher! 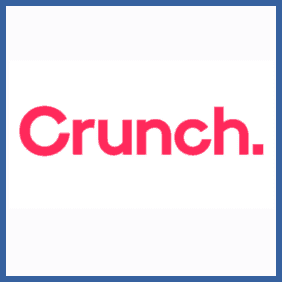 Do your accounting, insurance, mortgage or investments via Crunch.co.uk? Invite a friend as a new customer and if they sign up you’ll both get Amazon.co.uk vouchers, though yours’ll be for £50 and theirs £25. Still, you’ve done the legwork so you deserve a bigger slice of the pie right?